When you are financing or leasing a vehicle, you have protection plan options to explore. What if something happens to your vehicle during your lease or financing contract? Our protection programs are here for you in the case you are involved in an accident or total loss. Since insurance may not cover the full amount that you still owe on your vehicle, you can turn to us at our Toyota dealership in Hollywood, FL. Contact us for details about our protection programs today. 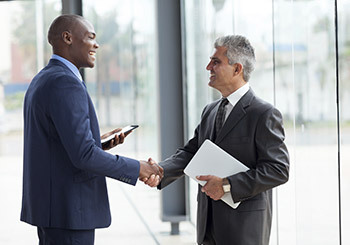 JM&A Group provides two programs for dealers to offer to consumers: GAP and GAP Plus. Your vehicle is an investment, and it’s important to keep that investment protected. If you are leasing or financing your car, truck, SUV or van, it is essential to understand your options when it comes to warranties and coverage in the event of an accident or loss. That’s where GAP coverage comes in. GAP is the difference between the amount owed on your sales contract or lease agreement, and the actual cash value of your vehicle at the time of a total loss. * This difference could translate into thousands of dollars. 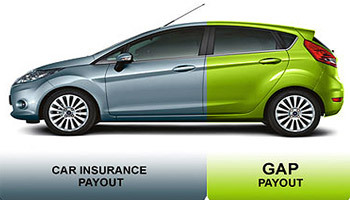 The GAP and GAP Plus total loss protection program covers the difference after the settlement from the auto insurance company during a total loss. Repairs or replaces tires damaged by Road Hazards, which include debris on the road surface or road surface conditions such as potholes, cracks and breaks. 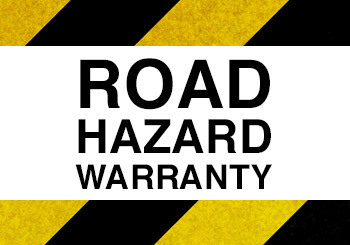 Most factory warranties are valid only if you maintain your vehicle regularly. The Car Care Service Plan includes valuable maintenance services that help you keep your vehicle qualified for factory warranty protection. A pre-paid maintenance plan designed to improve customer retention and service drive performance. Customers can choose from many different term and interval options. This pre-paid maintenance plan includes valuable services that can help to keep your vehicle qualified for factory warranty protection, as many factory warranties are only valid if you keep to a routine maintenance schedule. All you have to do is simply bring your car and coupon booklet to your service department. Plus, your maintenance visits may be pre-scheduled to make this more convenient and easier for you. Protect both your investment and your peace of mind with the Car Care Service Plan. Waives up to $7,500 of excess wear and tear damage at the end of a lease. Leasing a car should be enjoyable, and this plan helps to take the stress and worry out of leasing a vehicle by waiving up to $7,500 of excess wear and tear damage at the end of your lease agreement. 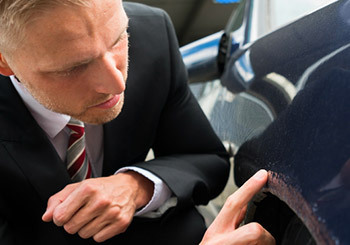 Small dents and scratches or chipped paint and worn tires are your responsibility at the end of the lease. Rather than repairing them yourself or paying the leasing company to perform the repairs, this coverage plan waives up to $7,500 of the cost of repairing covered parts including dents, dings, scratches and wear and tear. *The Amount Owed does not include missed payments, payment extensions, deferred payments, accrued interest, late fees, disposition fees, penalty fees, early termination fees or finance charges incurred after the date of loss. Also, if the insurance company valuation used to calculate the Actual Cash Value is less than 90% of the NADA value of your vehicle, the NADA value will be used in determining the “gap” amount waived (which means a smaller amount may be waived).